Justin Ellis played in just one game this season before being placed on IR. He will return, however, for the final games of Jon Gruden‘s first year back. 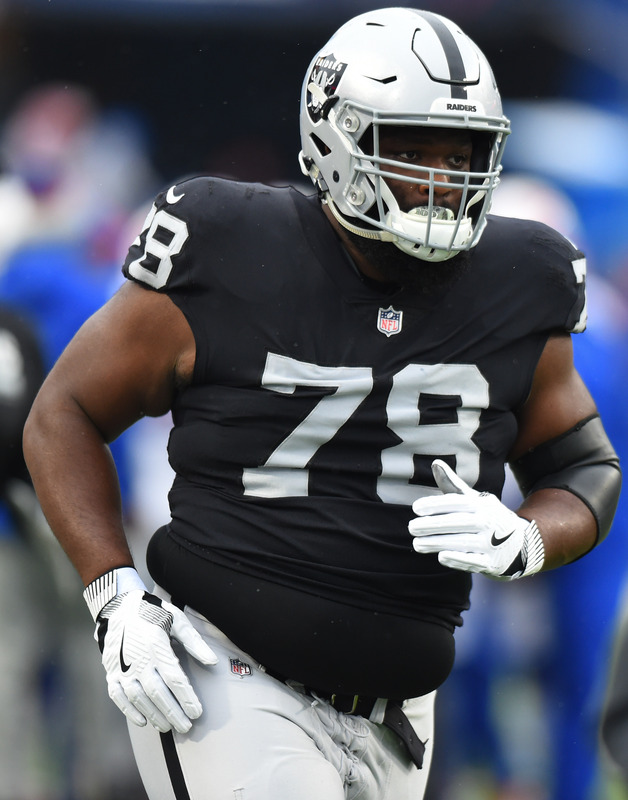 The Raiders activated Ellis from IR on Saturday, and the fifth-year defensive tackle will be in line to play Sunday against the Chiefs. Oakland waived offensive lineman Denver Kirkland to clear a roster spot. 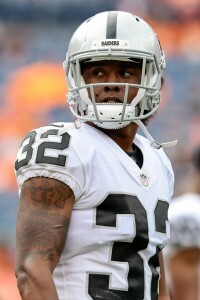 Re-signed this offseason, Ellis is one of the few Reggie McKenzie draft picks still around in Oakland. The 2014 fourth-round selection has started for most of his career, producing his best season in 2017 — 48 tackles, a half-sack. He’s signed through the 2020 season. Following Ellis’ IR move, Oakland signed both Johnathan Hankins and Clinton McDonald. Both have served as role players at a defensive tackle spot now housing new Gruden draftees P.J. Hall and Maurice Hurst. 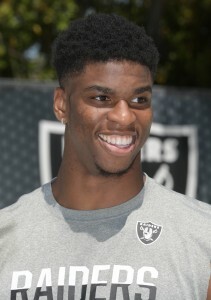 Kirkland played in six games for the Raiders in 2016 and ’18. He served as an extra offensive lineman in power sets during Oakland’s 12-4 2016 campaign but has only made one regular-season appearance since. The Raiders have designated cornerback Antonio Hamilton to return from injured reserve, as Scott Bair of NBC Sports Bay Area tweets. The move will trigger a three-week window for Hamilton to return to the 53-man roster. If he is not activated within that timeframe, he will not be eligible to play for the remainder of the season. The move officially means that will will not see kicker Sebastian Janikowski or offensive lineman Denver Kirkland take the field again in 2017. Each team has only two IR-DTR spots to use and one has already been burned to activate safety Obi Melifonwu. Hamilton underwent arthroscopic surgery to repair a torn meniscus back in October. Before that, the second-year player appeared in four games, primarily as a special-teamer. Last year, he made ten appearances. Per league rules, Hamilton will be eligible to play against the Cowboys on Dec. 17.